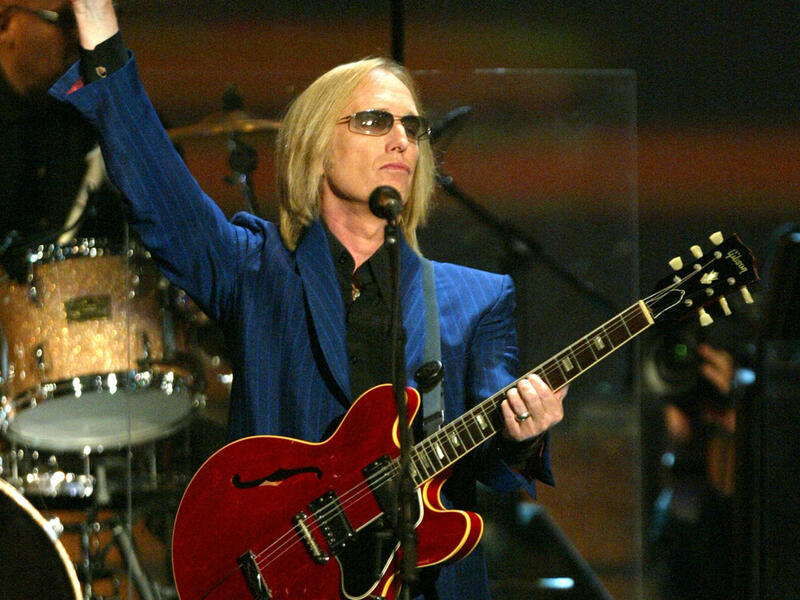 The sudden death of rock legend Tom Petty Monday night sparked an outpouring of affection and appreciation for his music -- as well as questions about the what caused his unexpected loss at the age of 66. "On behalf of the Tom Petty family we are devastated to announce the untimely death of our father, husband, brother, leader and friend Tom Petty," his longtime manager Tony Dimitriades said in a statement. "He suffered cardiac arrest at his home in Malibu in the early hours of this morning and was taken to UCLA Medical Center but could not be revived. He died peacefully at 8:40 p.m. PT surrounded by family, his bandmates and friends." The rocker's death has put a spotlight on a heart condition that strikes suddenly and can kill in a matter of minutes. While the terms cardiac arrest and heart attack are often used interchangeably, they are not the same. Cardiac arrest is triggered by a malfunction in the heart which causes the heart to stop beating unexpectedly, while a heart attack occurs when blood flow to the heart is blocked. Cardiac arrest "is really more of an electrical problem. The other is more of a mechanical problem," Dr. Steven Nissen, chairman of cardiovascular medicine at Cleveland Clinic, told CBS News. Symptoms of a heart attack can include pain in the chest or other areas of the upper body, shortness of breath, cold sweats, nausea, and vomiting. Symptoms can come on suddenly, but more commonly they start slowly and persist for hours, days, or even weeks before a heart attack occurs. On the other hand, a person experiencing cardiac arrest immediately becomes unresponsive and death occurs within minutes without treatment. Researchers have found that about half the time, people who suffered cardiac arrest did experience early warning signs such as intermittent chest pain and pressure, shortness of breath, palpitations, or ongoing flu-like symptoms such as nausea and abdominal and back pain, but most did not seek treatment. Cardiac arrest is fatal about 90 percent of the time. The majority of heart attacks don't lead to cardiac arrest, but the most common cause of cardiac arrest is a heart attack. Therefore, the same risk factors for heart disease apply, including diabetes, high blood pressure, high cholesterol, smoking, and family history. There are also many people who go into cardiac arrest without having suffered a heart attack, Nissen explains. "They're often people who have had previous damage to the heart due to disease of the heart muscle or due to previous coronary heart disease where the weakened heart is more susceptible to a rhythm disturbance that leads to a cardiac arrest," he said. Cardiac arrest can be survivable, but only if a victim is treated within a few minutes. If you believe someone is going into cardiac arrest, call 9-1-1 immediately and begin to perform CPR or find someone who can. If there is an Automated External Defibrillator available, use it as soon as possible. "We've made a lot of progress because we've put defibrillators everywhere," Nissen said. "They're now in stadiums, train stations, airplanes and lots of workplaces. The more of them there are, the better. They're now automated and very easy to use." If a defibrillator is not immediately available, CPR can help save a person's life. "CPR performed by a bystander can buy minutes of time in order for an ambulance to arrive with a crew of first-responders who will have the necessary equipment to resuscitate the patient," Nissen said.